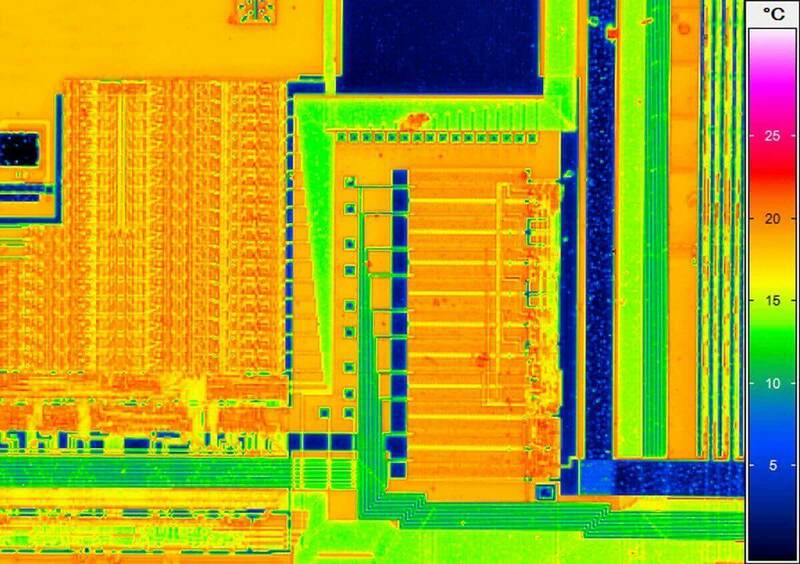 Thermal optimisation of the assembly process and components is a central issue in the development of new products. 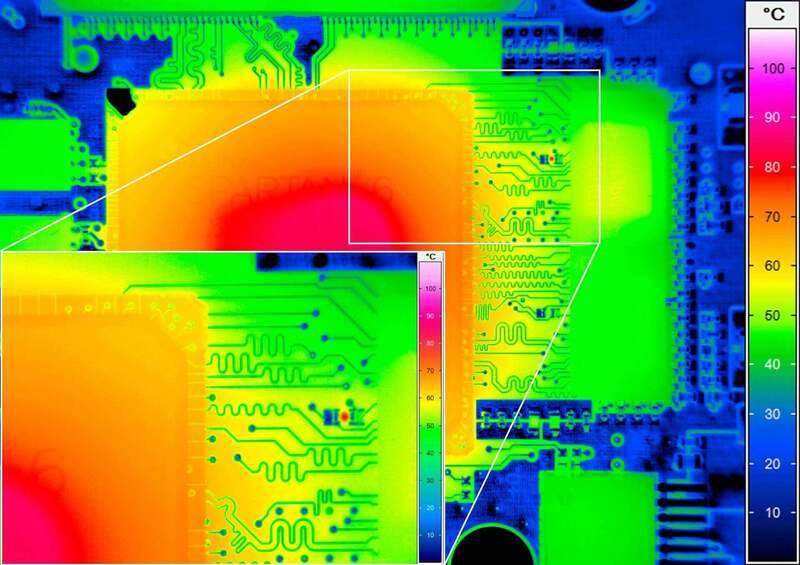 The temperature distribution of energised PCBs and individual components can be analysed very well by using powerful thermography systems, while hotspots can be tracked in the image area at the same time. 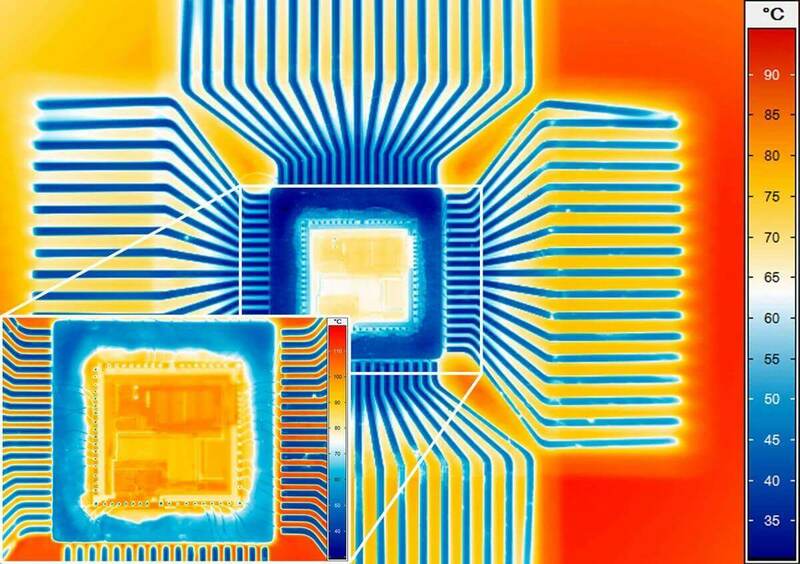 Complex electronics are becoming more powerful and smaller, so that in their development, thermal management is becoming increasingly important. 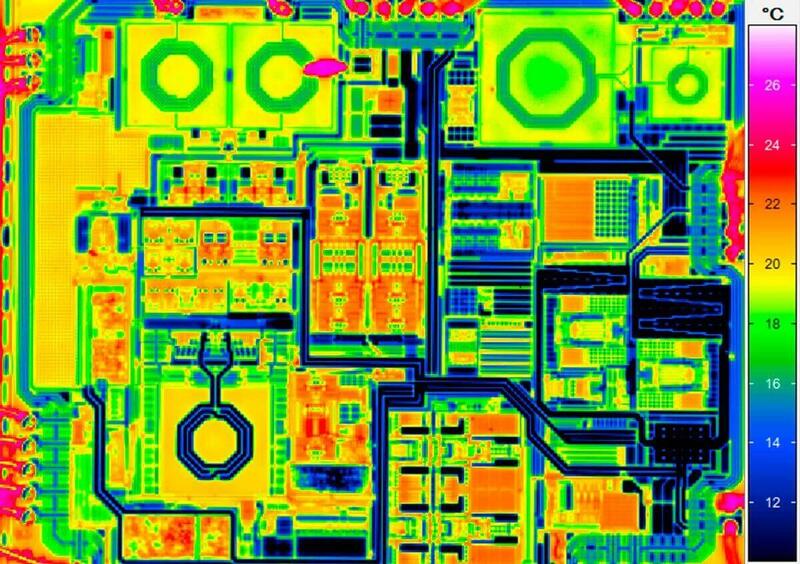 The placement of electronic components on printed circuit boards is done in a small space, so good heat dissipation is necessary. 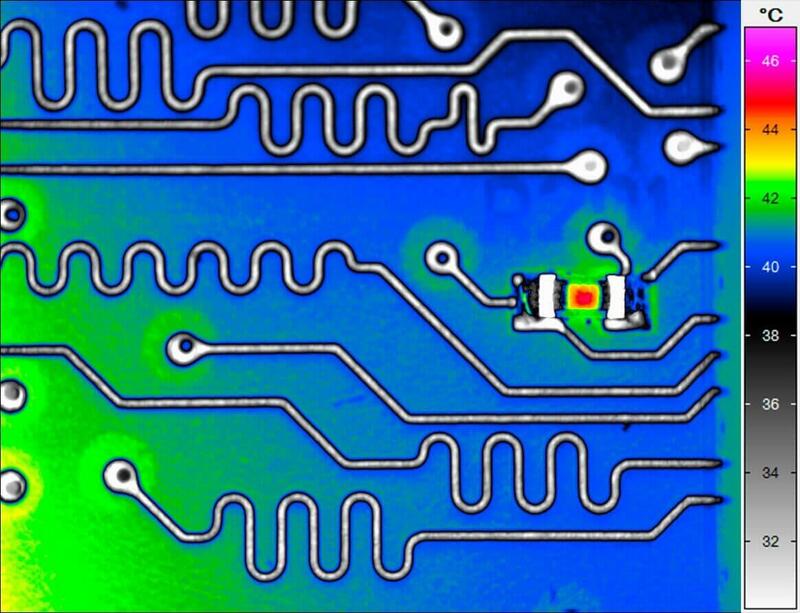 Microthermography allows for the thermal analysis of extremely small structures in the micrometer range, providing a detailed representation of the temperature distribution on complex electronic assemblies and components. 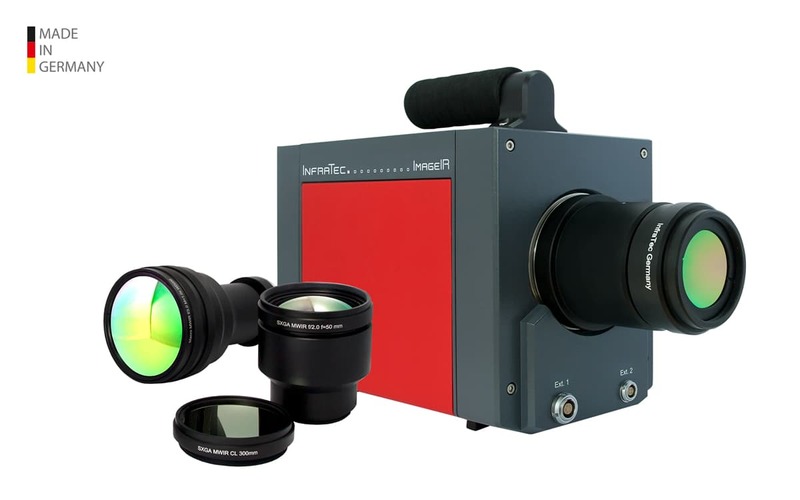 The thermal imaging camera series VarioCAM® High Definition and ImageIR® by InfraTec can be equipped with microscope objectives of different magnification factors. 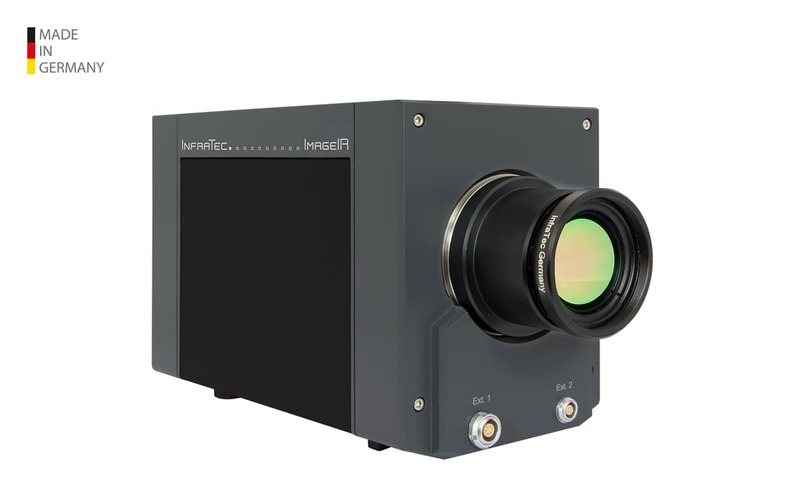 Using the 8x microscope of ImageIR®, for example, high-resolution detail shots of eletronic assemblies and components can be produced with a pixel size of up to 2 µm. 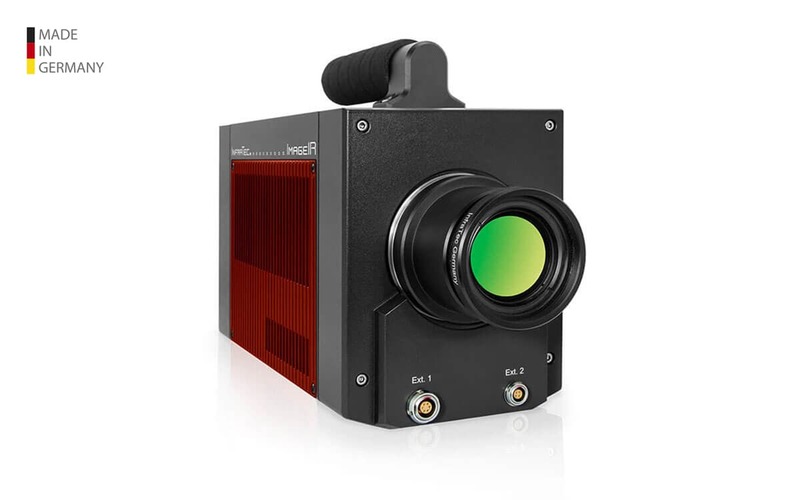 By using the optomechanical real-time MicroScan unit of the infrared camera series VarioCAM® High Definition, which is designed for continuous operation, up to (2,048 x 1,536) IR pixels can be achieved. 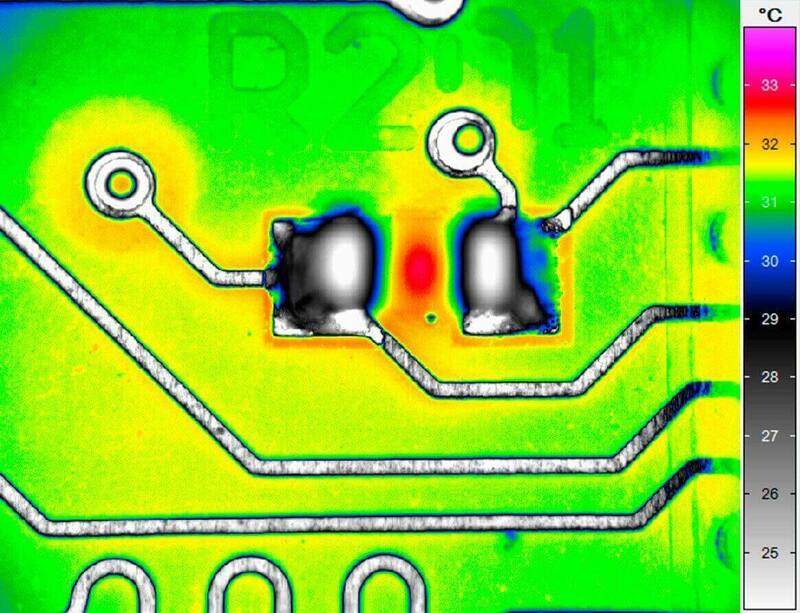 At this resolution, even the smallest defects in measurement areas can still be reliably detected. 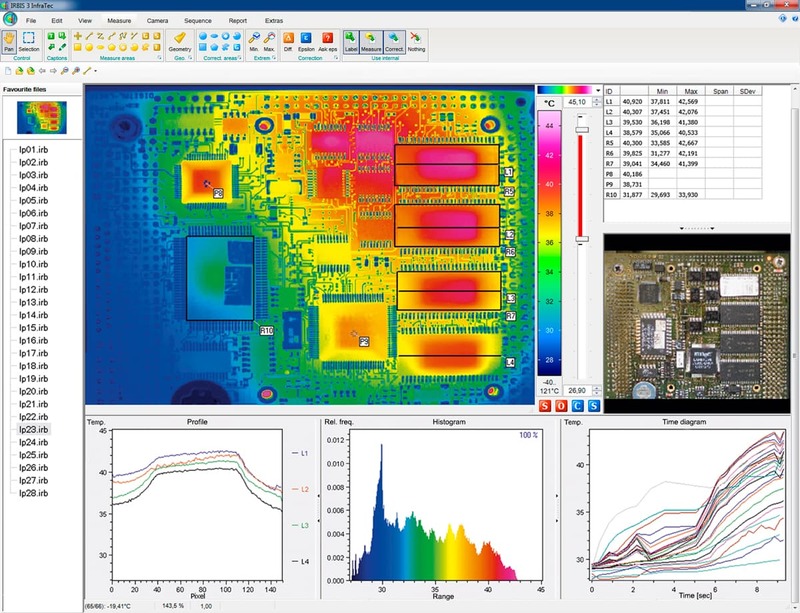 At the same time that the performance of electronic components is being driven ever higher the demand for thermal management at ever smaller scales is also occurring. 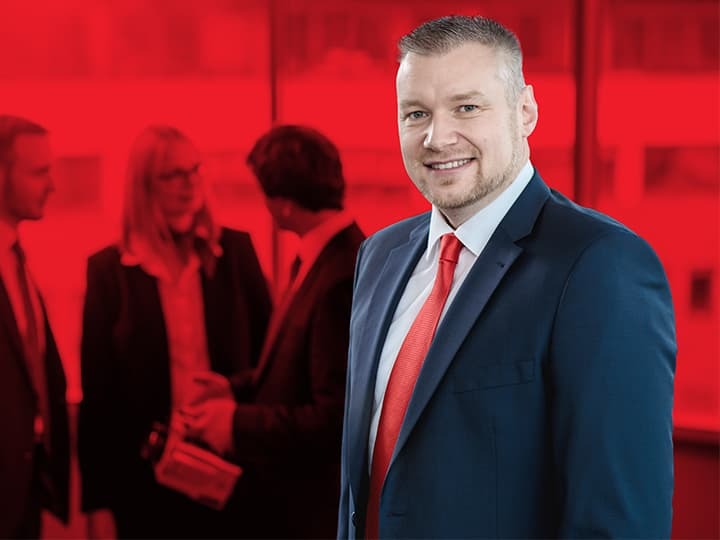 The Fraunhofer Institute for Silicon Technology (ISIT), as a development partner, supports companies in meeting these growing needs in an optimal fashion. 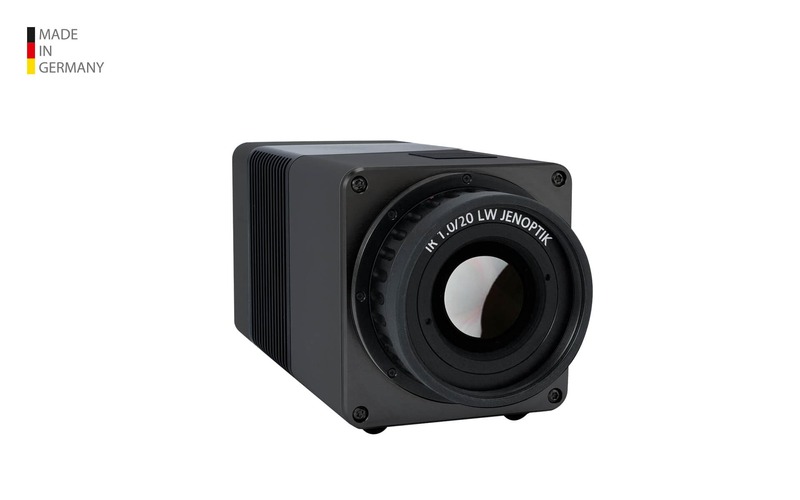 As a result, the latest scientific developments can be implemented in new products very quickly, sus-taining the rapid rate of innovation required by the industry. 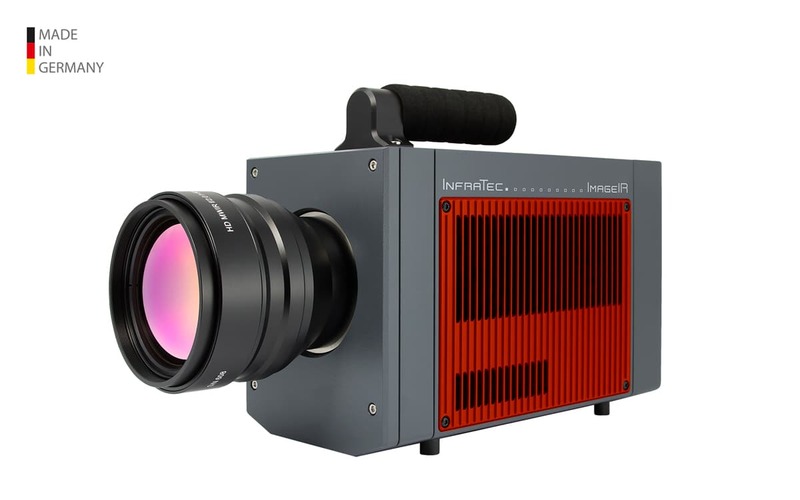 In order to deal with this challenge, the ISIT, as well as other Fraunhofer Institutes, has a range of excellent technology. 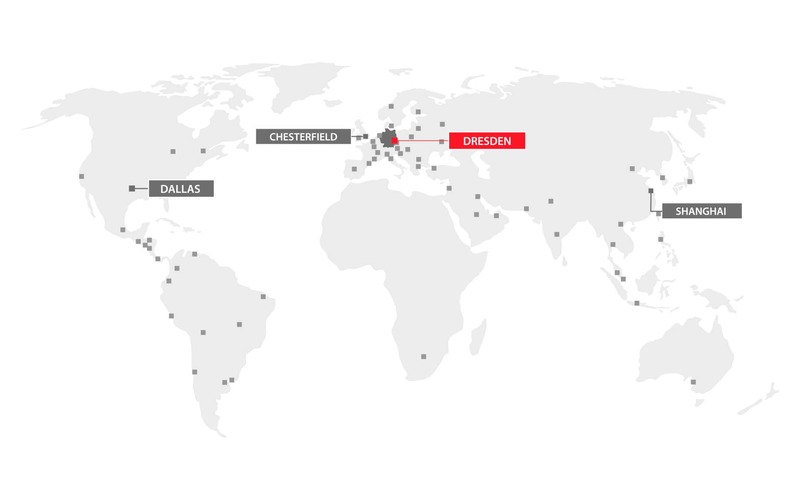 This technology enables its specialists to fulfill their tasks in the very best way. 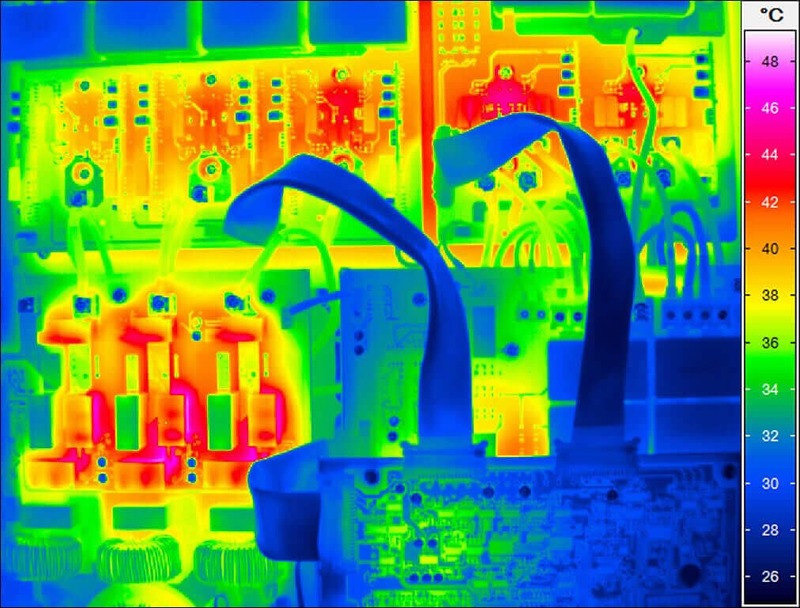 The versatile application options of active thermography require an elaborate configuration of every single inspection system. 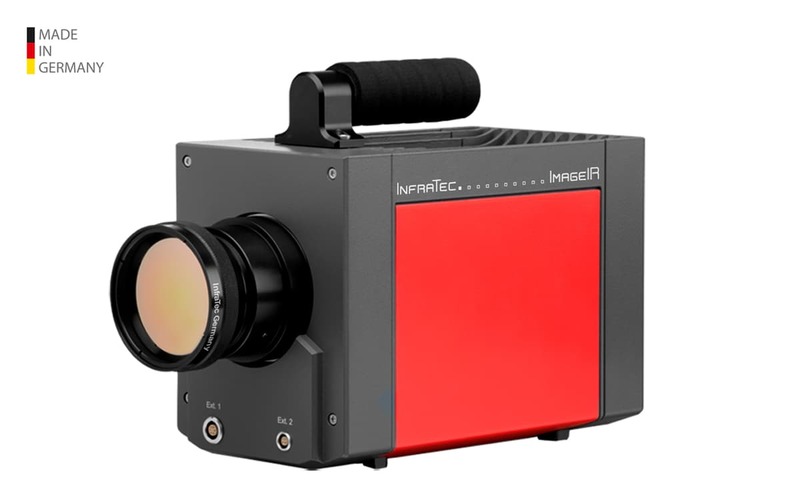 InfraTec offers a wide variety of necessary components along with a modular system architecture. 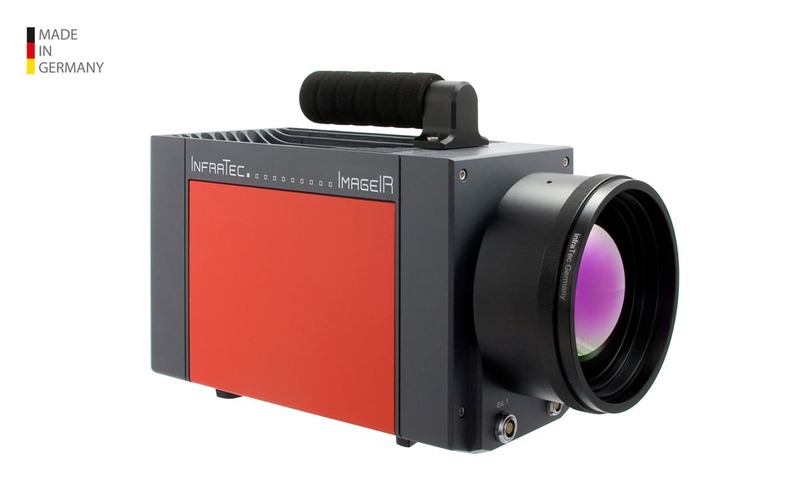 The high-resolution infrared cameras, efficient control and evaluation software as well as the continuously operable excitation sources and controllers are interchangeable within the system and therefore allow a flexible adaptation to upcoming requirements. 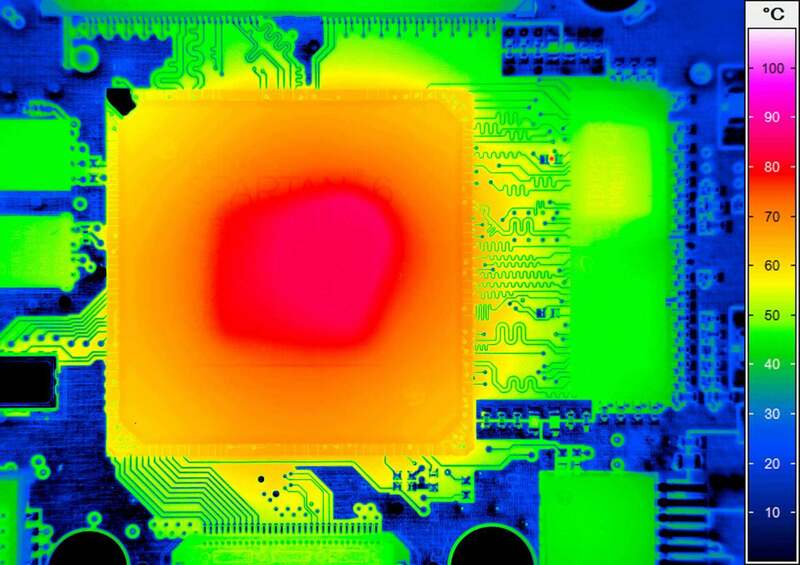 In contact-less temperature measurement, using infrared thermography in electronic assemblies, it should be noted that objects often have different emission behavior. 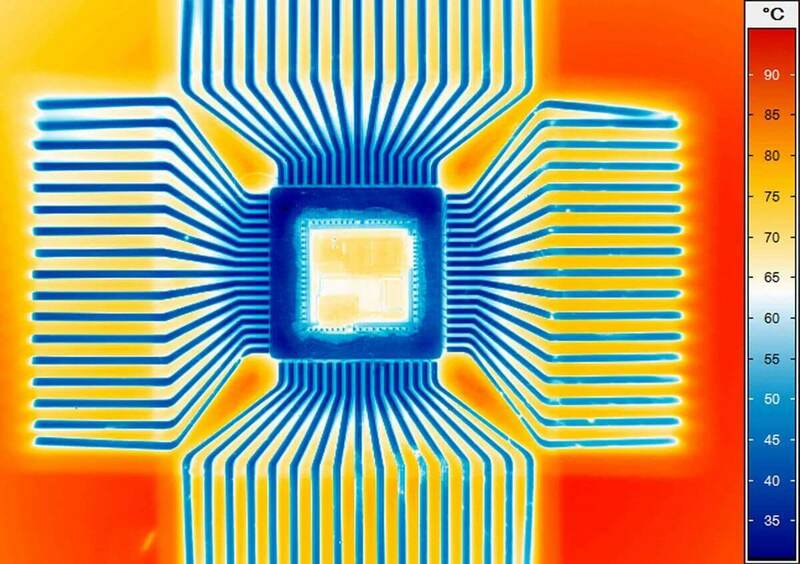 For example, ceramics and plastics have a relatively high emissivity, while copper conductors and leads are very low. 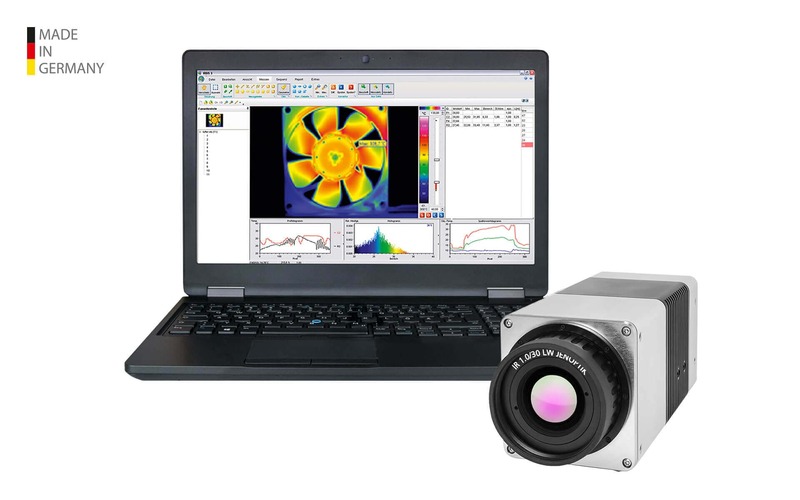 When using the correction models for automatic pixel-wise adjustment of the emissivity, as contained in the thermography software IRBIS® 3 from InfraTec, measurement errors can be avoided effectively. 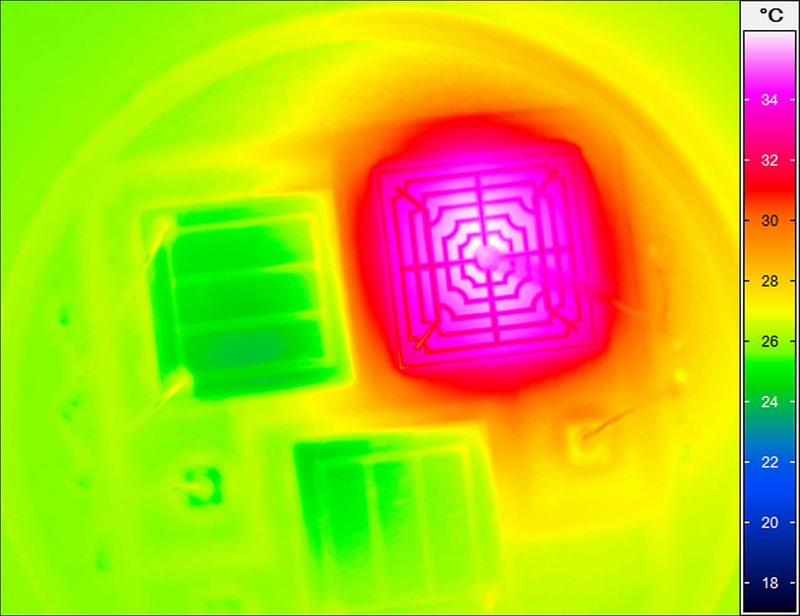 This function is performed after recording the emissivity distribution of a uniformly-heated test specimen. 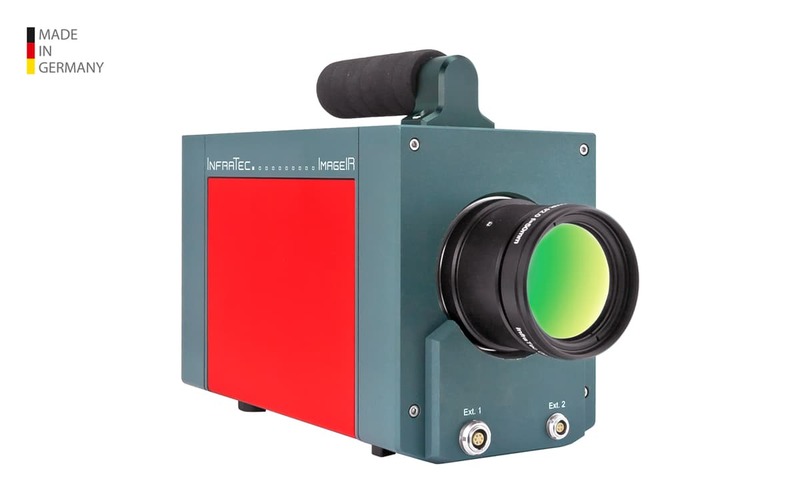 In the subsequent thermographic images, a precise correction of the emission levels takes place, thus giving a correct determination of the temperature of each individual object.